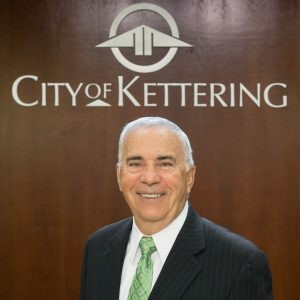 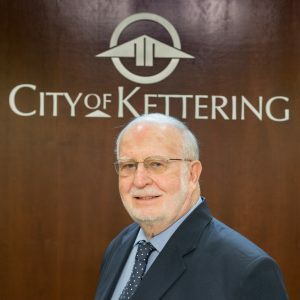 The Mayor and City Council office is located at the Kettering Government Center, staffed by the Clerk of Council. 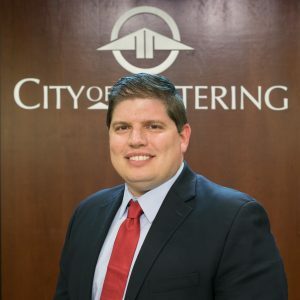 The Mayor and members of Council do not hold regular office hours. 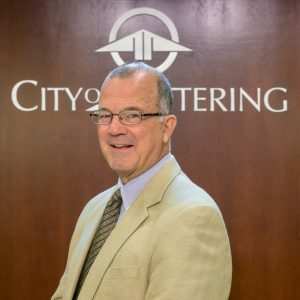 The Clerk of Council oversees the day-to-day operations of the Mayor and Council office. 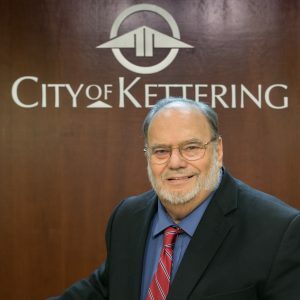 The clerk, in addition to answering citizen inquiries, is responsible for accurately recording and maintaining the official records of actions taken by the Mayor and Council. 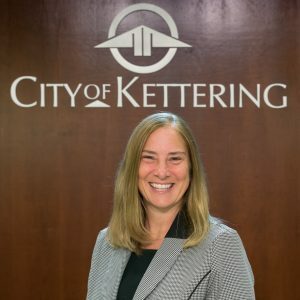 The clerk is also responsible for publishing a monthly calendar and agenda, and undertaking special projects on Council’s behalf.